Upon beginning the inspection of the appearance it had a nice sheen, no imperfections (minus a scrap of tobacco leaf stuck to it), the veins were barely noticeable and I think the label is one of the better looking ones out there. The Airbender was pretty firm packed really tight with no sponginess at all. The pre-light aroma had notes of hay and grass. 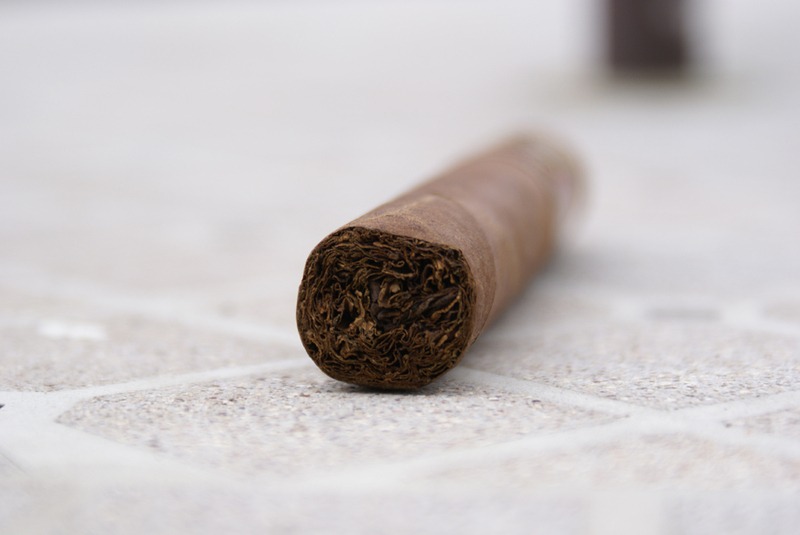 Lately I have been toasting my cigars with my new Alec Bradley Burner and then cutting them, but since I was a little worried about the draw I went ahead and grabbed my V-Guillotine cut it and checked the pre-light draw. The pre-light draw on the Airbender was better than the other La Flor Dominicana’s I have smoked in the past but the construction of it was still just the tiny bit plugged. So I went ahead and began toasting it and once lit started to take my first few puffs. 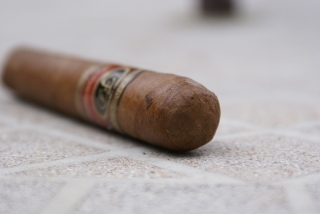 The smoke volume was a decent but I had to take a few puffs before I got a respectable amount. throughout the first quarter inch it had some medium notes of bitterness but fortunately they started to clear out right away. During the first third the Airbender had notes of grass, oak & sweetness and just as I commented on it to Ben that it tasted like it was missing something it started building up some pepper notes. 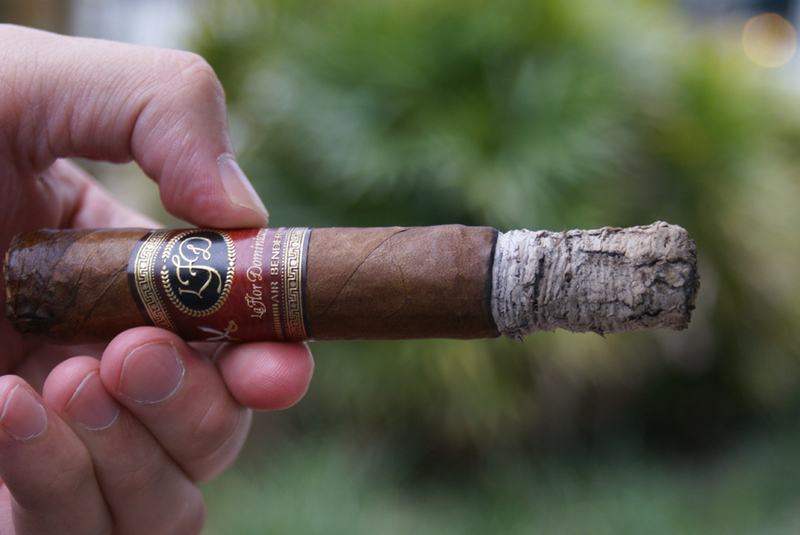 The pepper pretty much made it what I was expecting from all the other La Flor Dominicana’s I have smoked. The burn had a slight wavyness to it which is hard for me to complain about. The only issue at this point was it leaving a chalky taste in my mouth. The first ash lasted the first third falling off the Airbender around two inches. 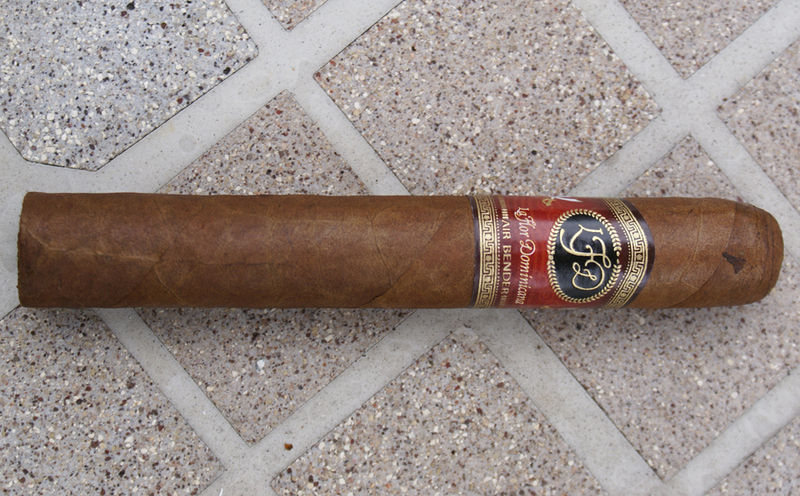 The second third seemed to build up the sweetness with hints of oak and light pepper. 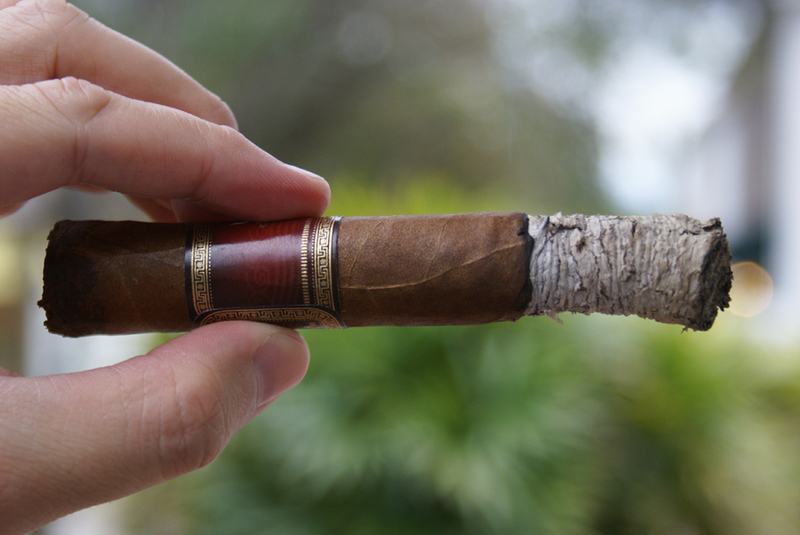 The ash was starting to even out and the draw was a little better. Unfortunately it continued to leave that chalk flavor in my mouth. From the beginning I noticed it had some kick to it and during the final third I stood up and realized I was walking sideways. 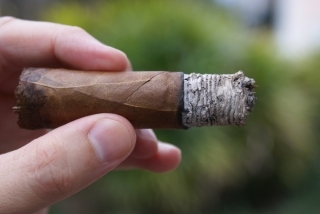 This cigar has a massive punch to it. 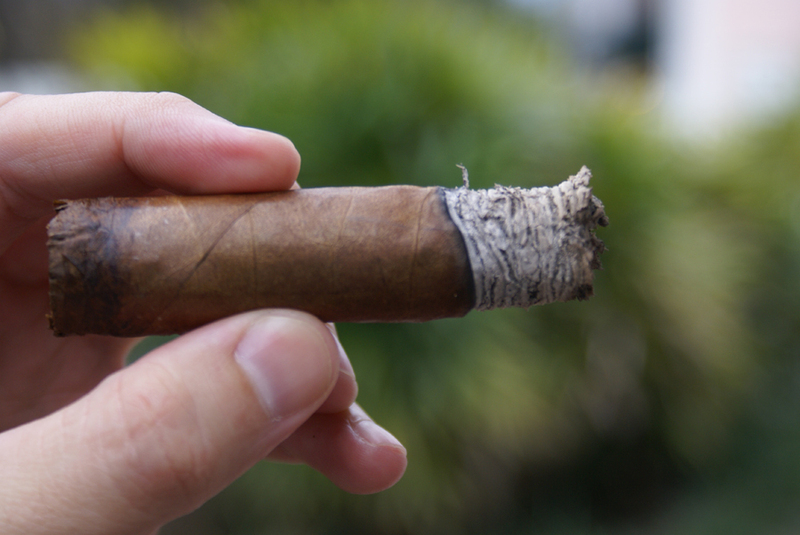 Once my second ash fell off (around 2″) I finally started to get a good draw and some good smoke. The notes had changed again to where I could barley taste the pepper and still had the grass, oak and sweetness. Around the end (1″) it started to get pretty hot with some impurity buildup at which point I was finished and just let it burn out. With all that I would have to say it is one you should pick up on buzz alone. The flavors took a little bit to build but became pretty complex and balanced. 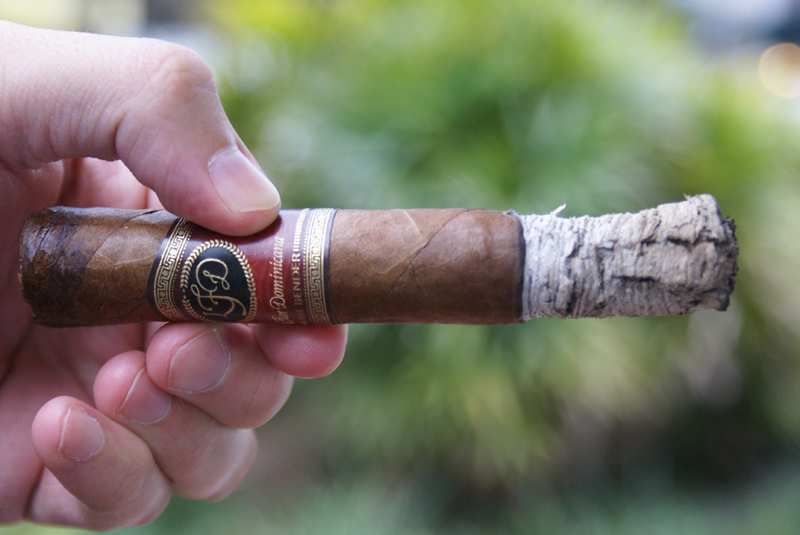 While the La Flor Dominicana – Airbender most likely will not blow you away I think it’s still worth giving it a try. 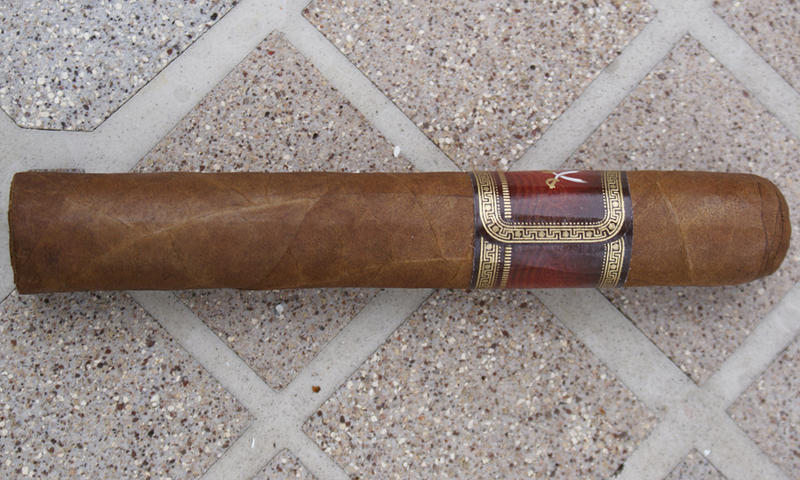 If I could change anything I would have probably let this one age in the humidor for a few more months before I smoked it but definitely one I would give another try. Hi David, I enjoyed reading your report. I have been smoking this “airbender” since May of this year and have been pretty happy with it. 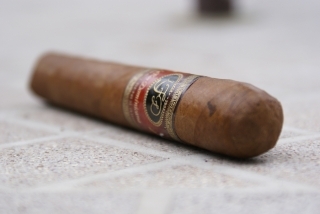 The other day, I gave one to my buddy to light up, and what I noticed that the second hand smoke had a beautiful notes of chocolate and cedar that I was never aware of. I just ordered another box!